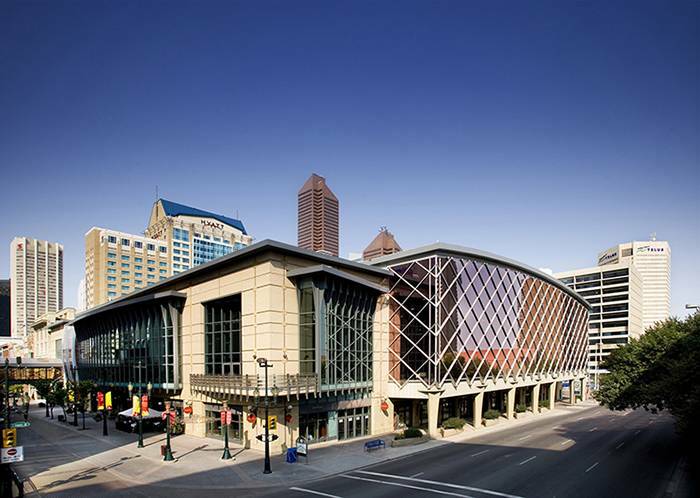 The 2019 CAS Annual Meeting and Exhibits will be held in the Calgary Telus Convention Centre. 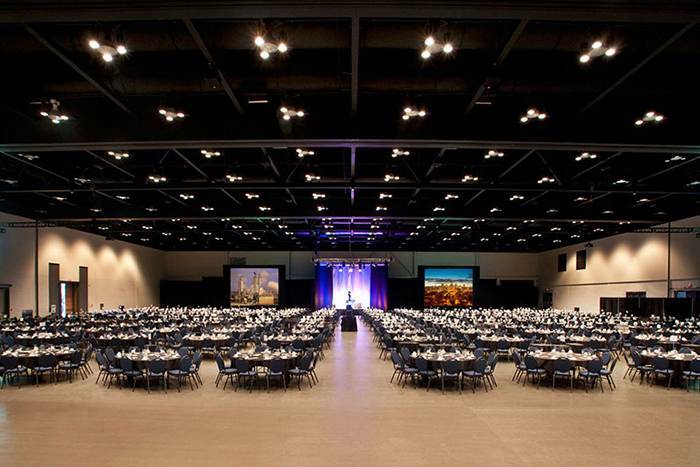 Canada’s first purpose-built, full-service convention centre, the Calgary TELUS Convention Centre (CTCC) opened in 1974. 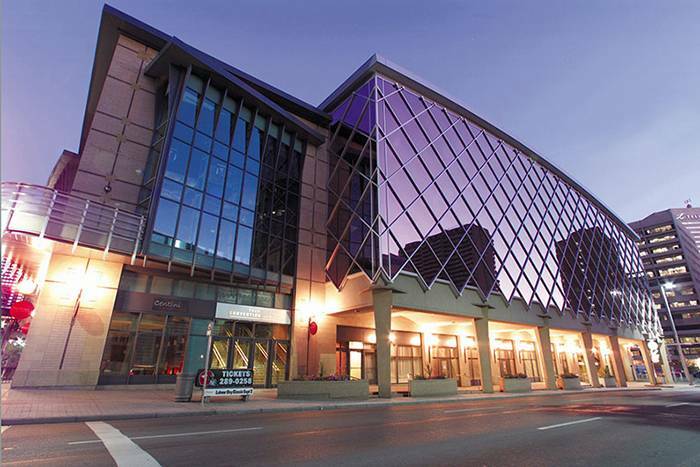 Located in downtown Calgary, the CTCC has 122,000 sq. ft. of dedicated convention space, some 47,000 sq. ft. of exhibit space, five pre-function areas and 36 meeting rooms. A hub for local, national and international conventions, congresses, meetings and events, we are an integral part of the city centre. Each year, more than 250,000 people a year visit the CTCC as well as nearby shops, restaurants, businesses, services and attractions.